Umbelliferous: A term used to a flower shape relating to plants in the carrot family. Apiaceae: The family of mostly aromatic flowering plants named after the type genus Apium. 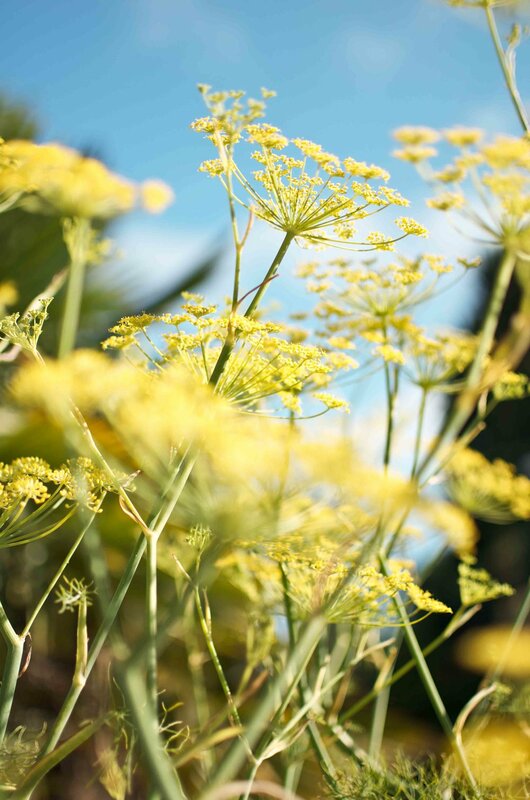 It is the 16th-largest family of flowering plants, and includes common garden crops such as caraway, carrot, celery, cilantro, dill, fennel, lovage, parsley, and parsnip. Biennial: Carrots and parsnips are examples of crops that are, botanically speaking, actually biennials. This means that, if allowed to live a full life cycle, the plant would germinate and grow it’s leaves and stems the first season, overwinter, and then flower and set fruit or seed the second season. Bolting: Bolting is a term that refers to the appearance of an undesired flower stalk on your vegetable plant. Bolting can result from stresses on the plant such as lack of water, excessive heat, or nutrient deficiencies. Once the flowering process is triggered, energy is diverted to the flower stalks and away from root production, resulting in a decreased yield. Beneficial Nematodes: Nematodes are microscopic creatures that live in the soil and feed on insects. There are many types of nematodes, each targeting specific insects. Steinernema carpocapsae are used to control fly larva, and Heterorhabditis bacteriophora are known to help control beetle damage, so they may be good options for controlling carrot pests. 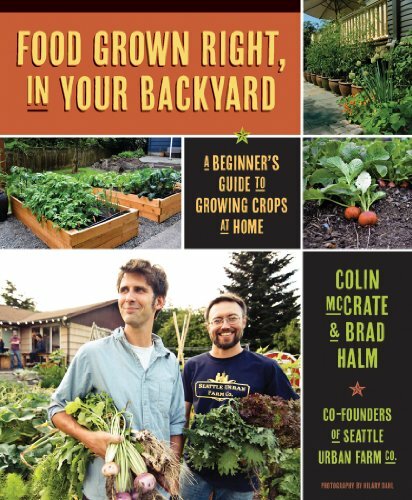 Colin McCrate is the founder of the Seattle Urban Farm Co. He has been growing food organically for over 15 years and has designed and has managed projects ranging from multi-acre farms to small backyard gardens. 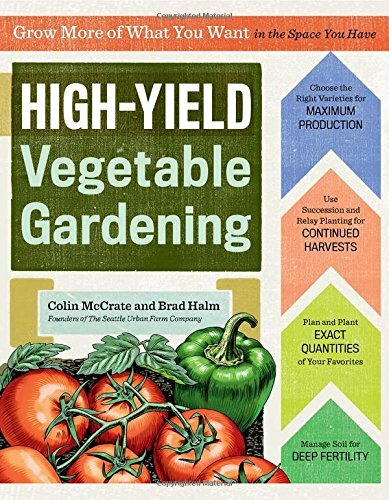 The author of two books; Food Grown Right, In Your Backyard (Mountaineers Books, 2012) and The High-Yield Garden Planner (Storey Publishing, 2015); and the Seattle Times garden writer. He believes that urban food production can help increase public awareness of environmental, health, and social issues.